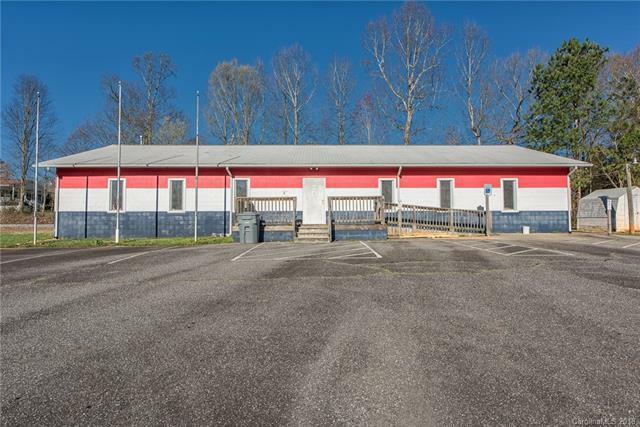 Extremely Hard to Find Commercial Property Zoned BC-D Which Is Good For Almost Everything Except Retail.Easy to install drive in door on the right and a dock high door on the left.Currently has an Office, Kitchen and Large Open Area with 2 bathrooms. Central Heating and Air. Great Location just Minutes to I-85 Exit 26.